Why am I doing this presentation? “Removal of Human Bodies from Wells”. 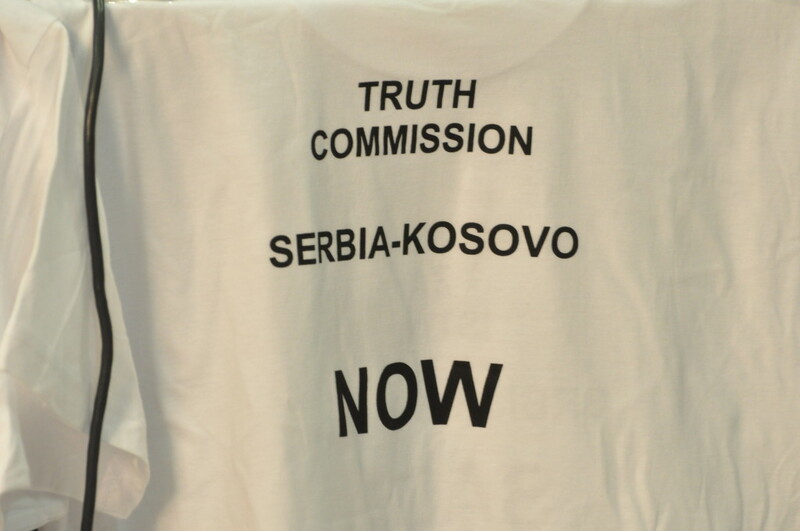 I did not know much about Kosovo before I took on the job as a coordinator. 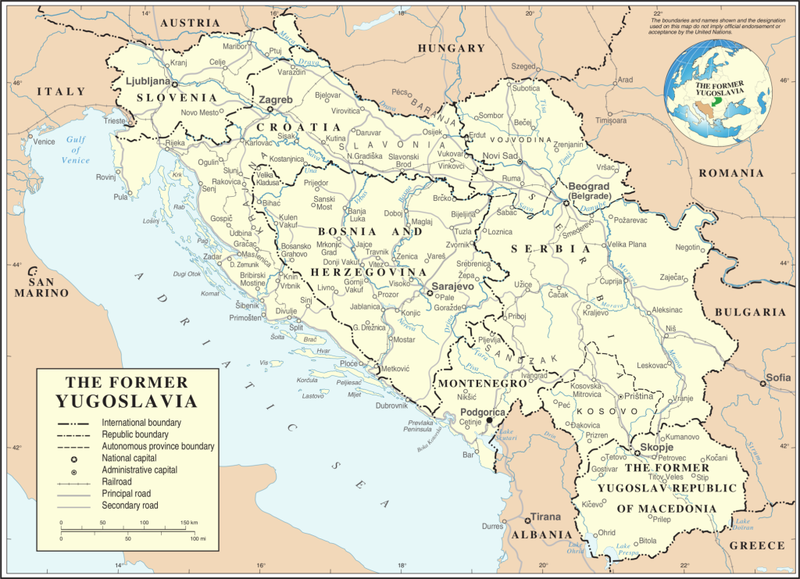 For us in Scandinavia we regarded the area down there as Yugoslavia. 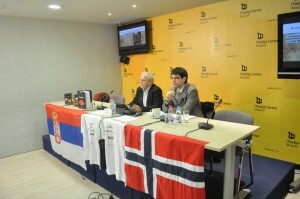 The closest contact I had with people from Yugoslavia was back in 1997 when I helped a Serbian medical doctor with accommodation in my flat in Oslo for the period that he was studying Norwegian language—a preparation for an exam he needed in order to operate as a professional doctor in Norway. The doctor was a friend of a friend of mine. I felt compelled to take up this issue concerning war crimes committed in Kosovo because I was sitting on information from my assignment with UNHCR / NCA. I had sent my report to United Nations Mission in Kosovo (UNMIK) and UNHCR but nothing was done, no action was taken. In 2001, I went back to Kosovo and did some research, I stayed 3-4 months every year over a period of three years and in 2005 I published my first book “Dødsbrønnene i Kosovo”, translated into English (Kosovo:The wells of Death (2006)). The fact that UNMIK did not do anything triggered my interest in how things were handled by UN/UNMIK, clothed with executive power which UN Secretary- General Kofi Annan, gave to the governor called Special Representative Secretary-General (SRSG). 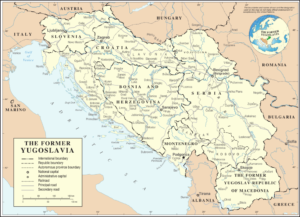 Kosovo had become the first UN-protectorate in history I think. 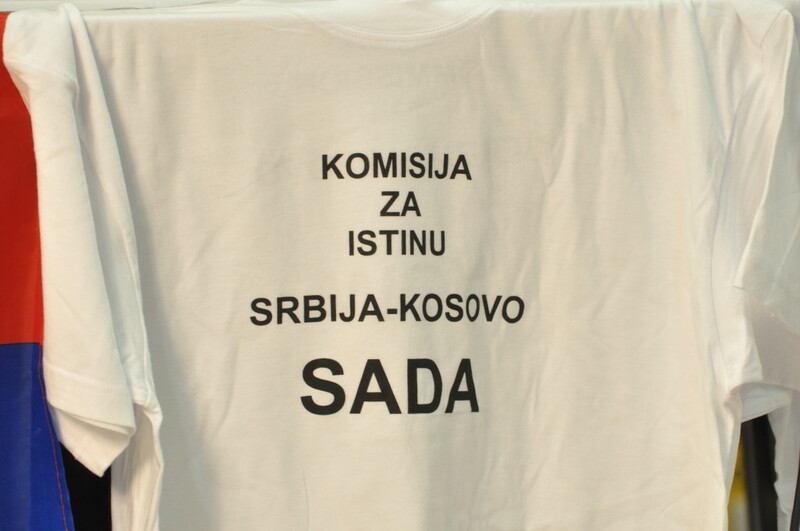 Secondly, I had in mind the people in both Kosovo and Serbia. Six years have passed since the war and the relatives of victims and survivors of massacres had heard nothing concerning the fate of their missing loved ones. I knew that due to the way UNMIK was used to handling their information responsibility towards the public on the Balkans, not much was done to reveal what took place during the years 1998-99 in Kosovo. 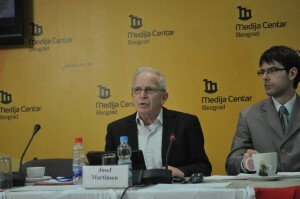 The population in Kosovo and Serbia needed to have the same true and reliable kind of information if any reconciliation process should be possible. 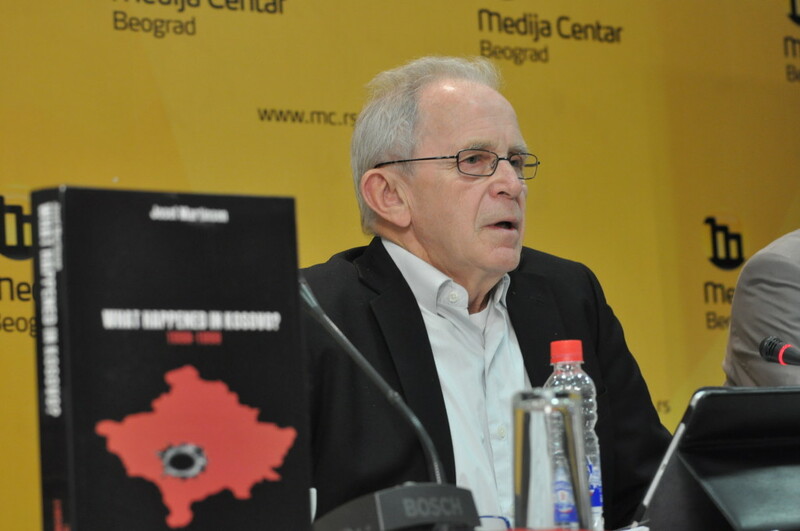 From the Albanian youth I knew that information towards them was lacking and later I have gotten information that Serbian youth had not gotten information of what took place in Kosovo during the war 1998-99. Youth in both Kosovo and Serbia wanted to leave their countries because they saw no future in their respective countries and there was no transparency in the political process to the extent that they did not know what was going on. 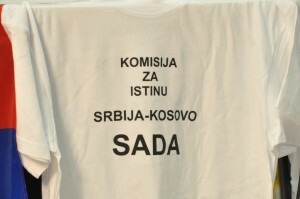 In my opinion, Serbia needs to engage together with Kosovo in a process bound for establishing a common truth concerning war crimes committed by all sides involved in the conflict in Kosovo 1998-99 and from there seek reconciliation and forgiveness or heal the wounds as Secretary-general Kofi Annan stated in June 1999 when UNMIK took over in Kosovo. 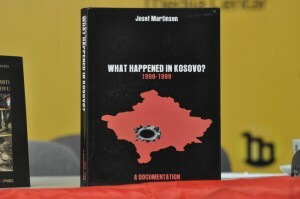 Since nothing was done to find the truth, I decided to find out what happened in Kosovo 1998-99 and suggest a way out of the stalemate. Below you can see the result. It all started when Norwegian Church Aid (NCA) called me the first week in July 1999 for a meeting. In the meeting with NCA they laid out an emergency program they were given by UNHCR to execute. The task was to pick up the corpses from wells all over Kosovo, identify, report to UNHCR and ICTY (International Criminal Tribunal for the former Yugoslavia), bury the bodies and clean the wells i.e. set them back in order again. 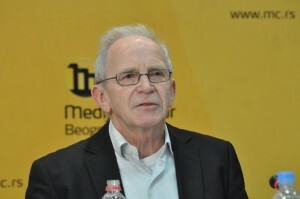 Right after the withdrawal of Serbian civilian authority and military personnel from Kosovo in June 1999, numerous messages came to UNHCR about dead bodies in wells. Many people were missing in June 1999 so it became a first priority to find out who were the people in the wells. ICTY and UNHCR had issued a statement that all dead people in connection with mass graves and similar sites could only be handled by international forensic teams or international teams set up for specific tasks. Lessons learned from three other recent conflicts or wars in former Yugoslavia told that this would be the best way in order to avoid any accusations from parties involved concerning the findings. An important task in my project-startup was where to find reliable sources, files and records, sources no one would question later on. 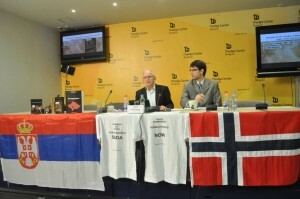 However, KFOR and UNMIK faced severe problems finding files and records in the municipality and province archives. The Serbian authorities took all kinds of archives with them from the municipalities and provinces when they left Kosovo in June 1999. UNMIK, UNHCR and the main NGOs involved had to start from scratch in order to build up reliable files and records concerning dead and missing people and banished people that were coming back. For the international community this was an enormous task that caused a lot of problems, practically. 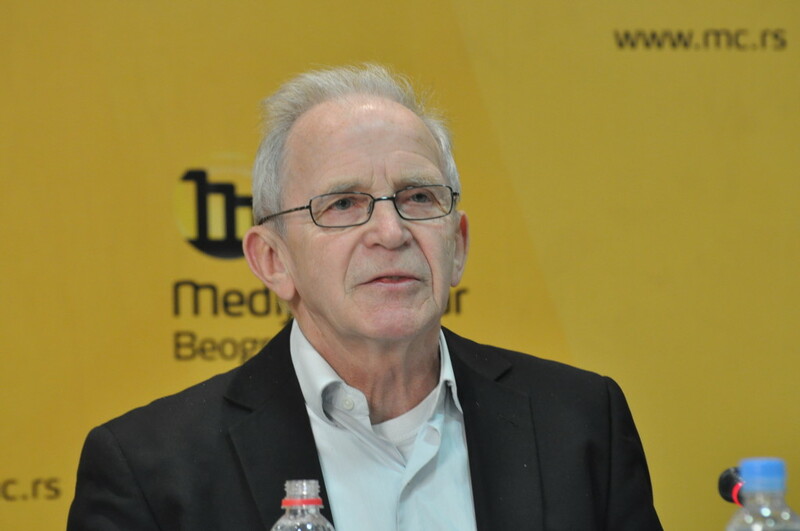 More than half of the population had problems identifying themselves since they had been literally robed of all assets and personal papers when they were forced out of the Kosovo in 1998-99. This was revealed under the Hague court proceedings against the leaders of Milosevic regime and OSCE reports volume I and II show the same pattern. 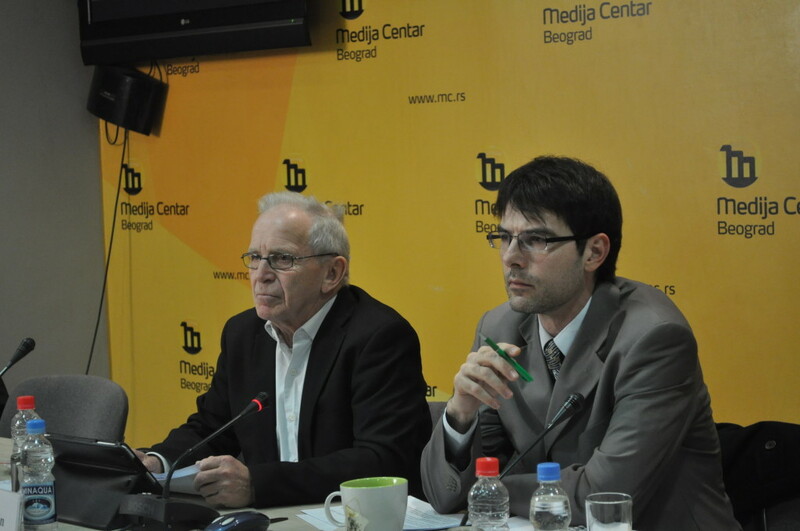 ICRC – Persons Missing in Relation to the Events in Kosovo, 3rd. edition in February 2004. 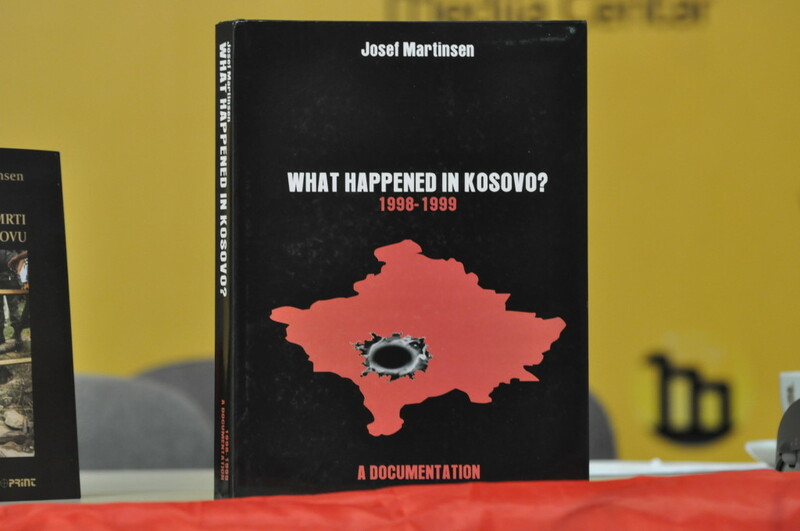 OSCE, Kosovo Verification Mission report As Seen As Told volume I and II – An analysis of the human rights findings issued November 1999. 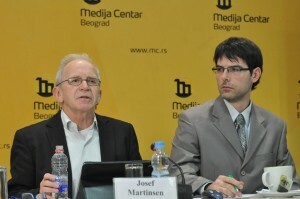 HLC, Belgrade – Podujevo 1999, Beyond Reasonable Doubt (2006). Martinsen, Josef –Dødsbrønnene i Kosovo 2005 (in English – Kosovo: The Wells of Death, 2006).In these seven main sources I had full confidence and they were accepted internationally, which for me was essential in taking on the job. The first seven points are connected to the killings of civilians and statements related to the general situation during the1998-99 war period. The eight point is a book written by a Serbian woman who lived in Kosovo Polje for five years and worked as a taxi driver from 1994 to 1999. Her description of what took place in that period confirms the general suppression and atrocities against Kosovo Albanians. 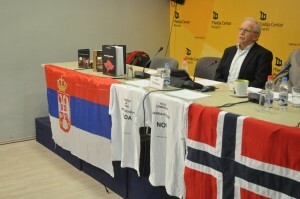 Due to persecution and death threats after publishing the book in Serbia, she got asylum in Norway. 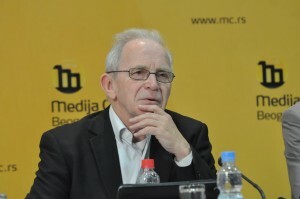 The ninth point refers to a Norwegian journalist who had for three years attended the legal proceedings against the former President Slobodan Milosevic in Hague. His book gives a good picture of what took place and confirms the findings on the ground. My findings and my stories behind the war crimes committed, is one contribution in the search for the truth of what took place. This part of my presentation reflects my personal experiences and opinions after many years in contact with people from Kosovo, Serbia and Macedonia. 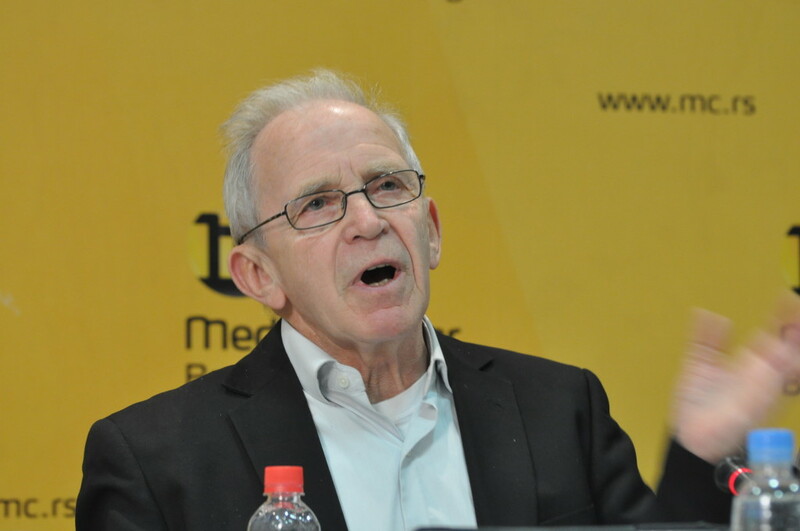 It also reflects articles and reports made by journalists and reporters in newspapers and TV stations over the years and actual events that took place. This Trilogy, I think, could be suitable for educational purposes. It’s a comprehensive and compact presentation using both book and film as a medium. One essential point is setting up a Truth Commission that can solve the problems concerning dead and missing and what happened. I would like to tell you about the situation in Norway after World War II in 1945. We had many political parties formed by people who either participated in the war or sat as prisoners of war in Nazi-Germany camps. Now they all claimed to have the right medicine for how to build up a war torn Norway when peace came back after five years. However, the politicians soon came to the realization that they had to use ideas from all political parties in order to form a common base for the rebuilding of our country. Therefore, for the next five to ten years the politicians worked more or less together across political lines to build up the country and help the people. Transparency was an essential part during these years because without transparency no cooperation could have taken place. All political leaders kept a relatively low profile and avoided exploiting their positions within the government and parliament for personal gain. 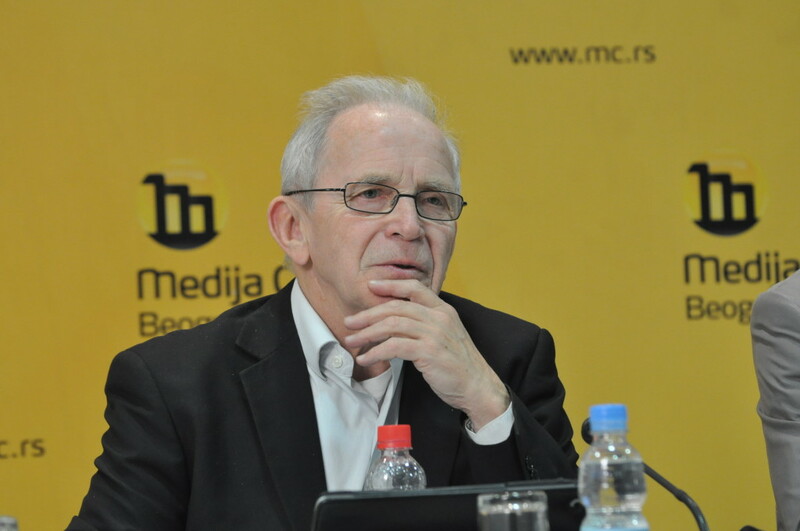 In contrast, in my opinion, the politicians in Serbia did not cooperate in order to create a functioning state after the Milosevic regime; they started to fight each other on all levels, literally shooting on each other. From what I experienced from outside was a lack of transparency and openness—this created probably an insecure situation among people. When politicians think more about their personal gain than the gain of the country and people you end up with infightings and counter-productive political work. The politician’s long time ago should have dealt with this, especially after The International Criminal Court’s verdicts in 2009 against the Milosevic regime. If not dealt with by politicians today your children and grandchildren will be the future losers because they do not know their contemporary history or they will know the wrong one. 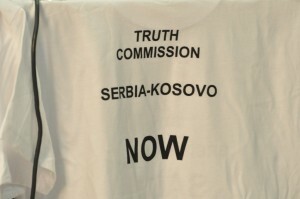 I have on my web page www.kosovotrilogy.com a suggestion to establish a Truth Commission to clear out what took place in Kosovo. This, I think is the only way that the Balkans can agree on what happened and thus prepare for a better future for your children and grandchildren. 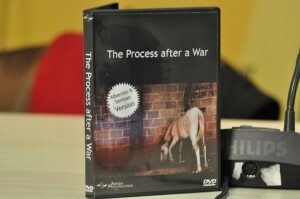 The next 69 min I will show you a film called “The Process After a War”, it’s a film made by the director Evald Otterstad, Aminda Productions, Norway. The last 50 min I will try to answer questions and serve you a cup of coffee.